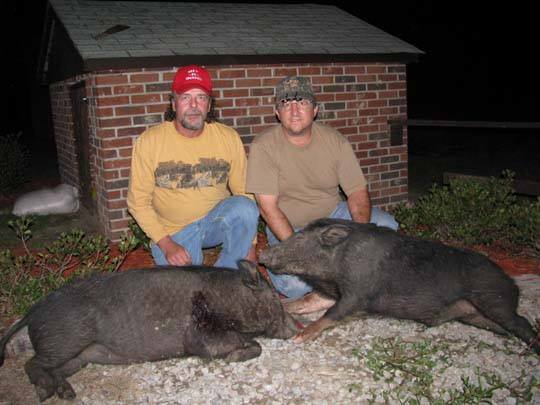 The finest deer, hog and turkey hunting in the low country of South Carolina. Collins Lowcountry Hunt Club is second to none in low country South Carolina guided hunting trips. As one of the longest running and most successful operations in the area, we continue to stay ahead of the competition by expanding our services and hunting plans to exceed our guest's expectations. Our hunting opportunity remains the same to all, utilizing all 7,500 acres of our managed lands to provide the best low country South Carolina hunting available. Please feel free to contact us so that we can help you choose the best fitting package for you and your hunting group. 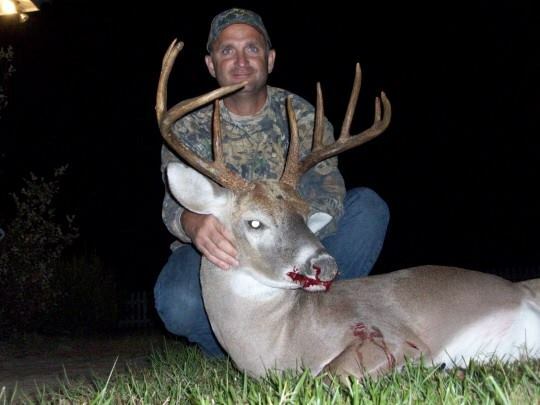 Collins Low Country Hunt Club holds property leases in some of the highest producing game animal counties in South Carolina including Bamberg, Colleton, and Hampton counties. All of our properties are expertly managed in order to provide long term sustainable trophy hunting for our guests. 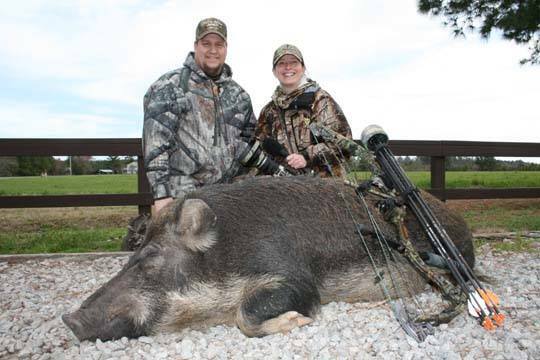 We take pride in sustainable game and land management on our grounds and like our guests to respect our guidelines, as they are a large part of the reason that we are able to offer astounding low country South Carolina hunting to our guests year after year. 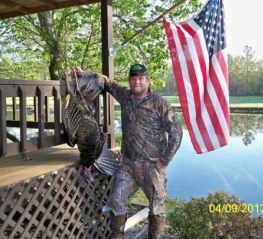 We are proud to promote hunter education and overall safety by offering on site hunter safety certification for South Carolina. Our hunt club is a family friendly operation and we take pride in being able to offer a new generation access to the great outdoors. Nearly all of our staff are parents themselves who enjoy the outdoors with their own families. 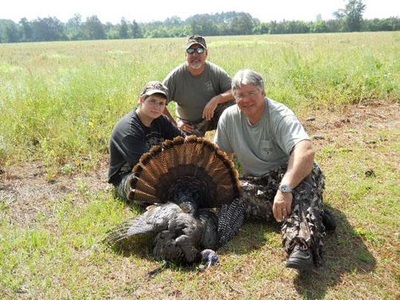 With years of experience in taking younger hunters on successful South Carolina low country hunts, our guides are proud to be able to help your family pass on the tradition of the outdoors. 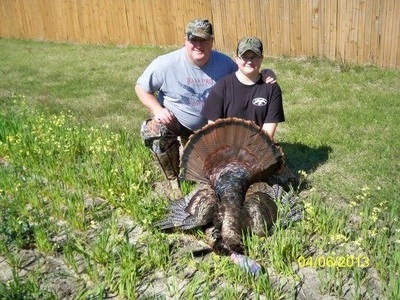 We also offer on location hunter safety certification. 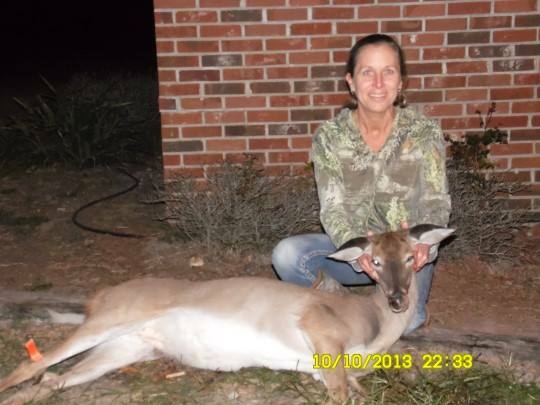 Please feel free to contact us so that we can help plan your next South Carolina hunting trip. After browsing our site please feel free to call or email us with any questions you may have. We are happy to answer your questions and help you and your friends and family plan a hunting trip that you will remember for a lifetime.